Yay! 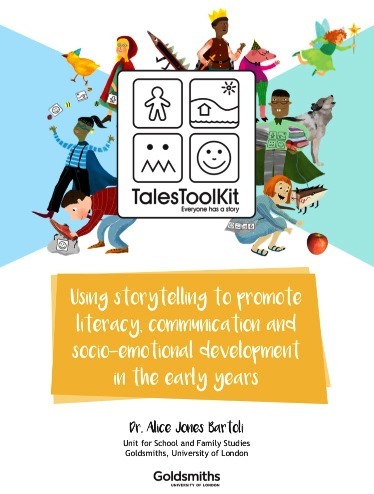 Dr Kay Mathieson is doing a Tales Toolkit webinar! We’ve been huge fans since first hearing her speak and her ethos is a perfect fit with the work we do. 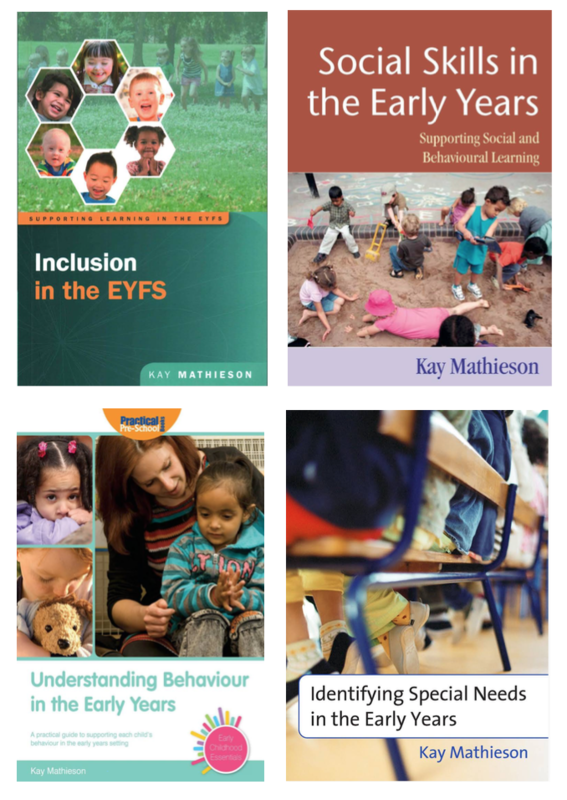 Dr Kay is not only an author of many inspirational books but also a speaker with a passionate interest in providing the best interactions for children in the early years. Don’t miss out on this exciting opportunity to hear Kay talking live at our December webinar. Read on for a little more info about Kay and for details on how to join in. 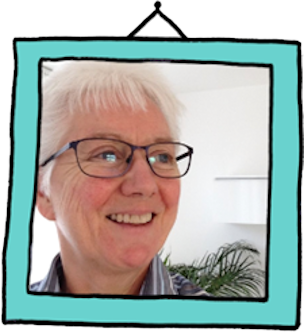 Kay has worked in Early Years and primary settings since 1981. 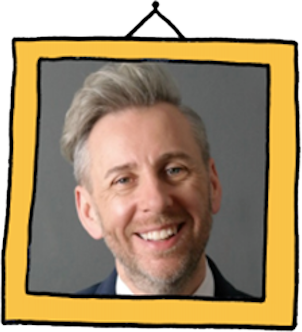 This has included supporting children with additional needs, especially behaviour, and their families. 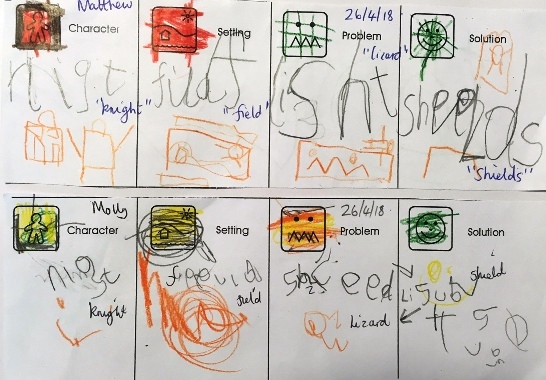 She led the Early Years Inclusion Team in a London Borough for 6 years, which involved supporting private, voluntary and independent sector settings to develop more inclusive practice. She has completed her PhD research into the development of social competence in young children at Sussex University. Kay worked part time with the National Strategies as an Early Years Regional Adviser until 2011 when she became a Director of Linden Learning, an ethical educational training and consultancy business. 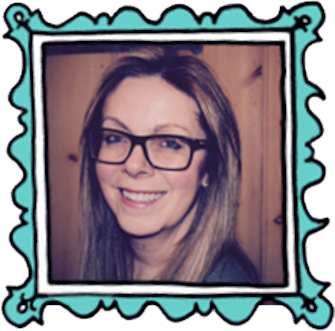 She has a particular interest in exploring what life is like in our early years settings for two year olds and the way in which children with additional needs and their families are included effectively. .